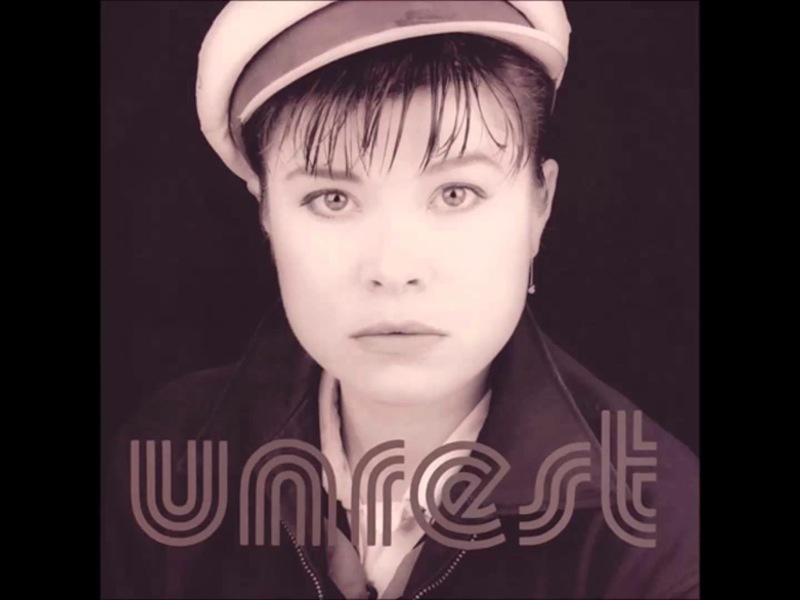 Formed in 1981, Washington DC pop-rockers Unrest issued several recordings (often in cassette form) via frontman Mark Robinson's DIY label TeenBeat, before finally catching Ivo's attention. Formed in 1981, Washington DC pop-rockers Unrest issued several recordings (often in cassette form) via frontman Mark Robinson's DIY label TeenBeat, before finally catching Ivo's attention. 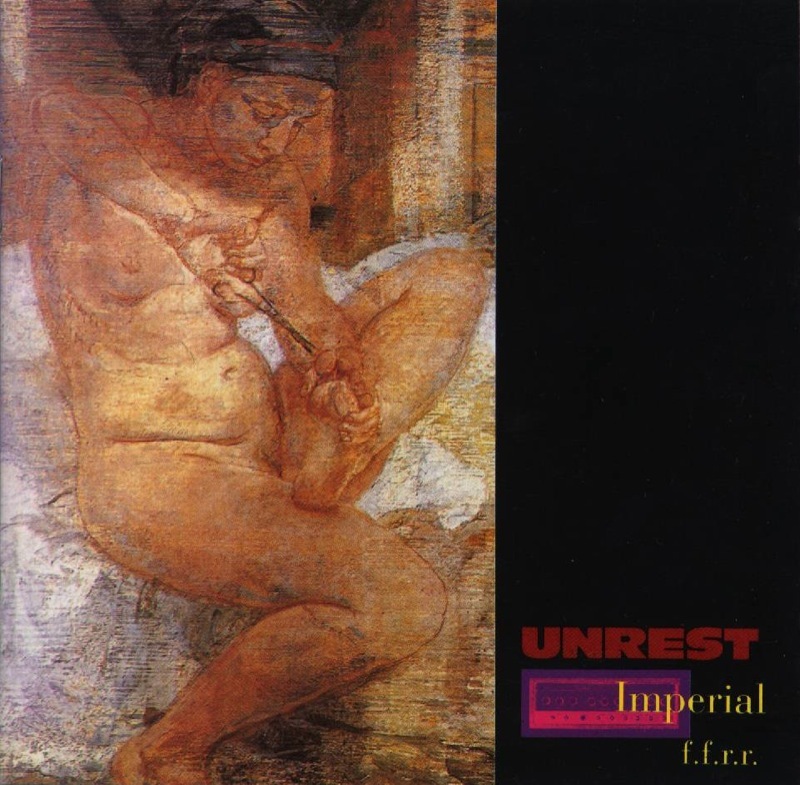 The band's seventh album, Imperial f.f.r.r., came out on 4AD off-shoot Guernica in 1992. The following year's Perfect Teeth was released by the main label, its production jokingly credited to Duran Duran star Simon Le Bon. Album highlight ‘Make Out Club’ was a minor MTV hit, but Unrest split in 1994. Robinson and bassist Bridget Cross stayed with 4AD for a short while, forming Air Miami with drummer Gabriel Stout.